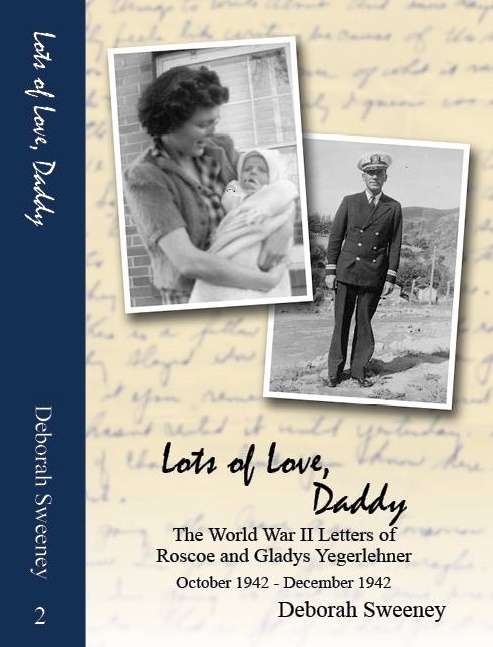 If you have missed out on either of my previous book giveaways, check out the latest review at Copper Leaf Genealogy today and sign up for the giveaway. 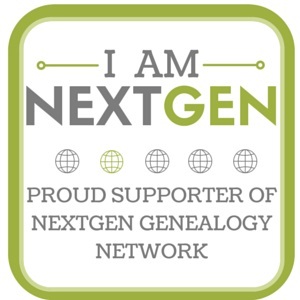 Stick around and read some of the posts on Copper Leaf Genealogy’s blog, too! 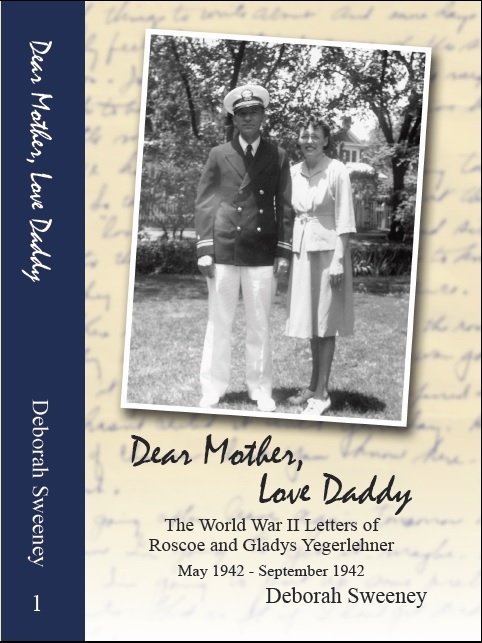 This entry was posted in Book Review, Dear Mother Love Daddy, Genealogy, World War II, World War II Letters on April 23, 2015 by Deborah Sweeney. Putting it on my Goodreads shelf now as a “to-read” and pressing order to get a copy. I like to buy them if I’m reviewing–you know–that “verified purchase” thing makes the review more credible. Congrats again! As Roscoe would have said, swell review!